184 Windwood Lane Hemphill, TX. | MLS# 190696 | Toledo Bend Express Realty; Toledo Bend Real Estate Professional; Waterfront property and Lake Homes for sale at Toledo Bend and Sam Rayburn Lake! Vacation or retire; Certified Retirement Community in Texas Forest Country! Enjoy golf, fishing, ATV trails. These Lots are located in the Commercial Section of Springhill Subdivision however they do not forbid homes being built in this section. If you have a small business in mind and are looking for a place to build it, come see these lots. There is no restriction as to what type of business can be placed here so come take a look and see if they will suit your purpose. 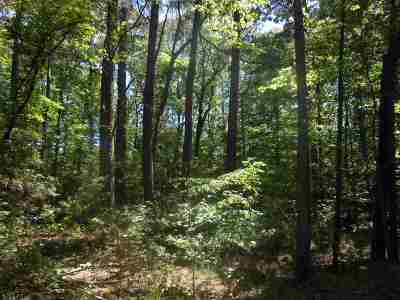 The lots are wooded. Water and Electricity is available and the Septic is required to be aerobic. The Sabine River Authority is the governing entity over septic systems and you will need to get a permit before star beginning any installation. State Hwy 3315 Ends within 700 yards of these Lots. 2 adjoining groups of Lots are also available. These land is located near the Fairmount Development area on Hwy 3315. Good Location for a business.